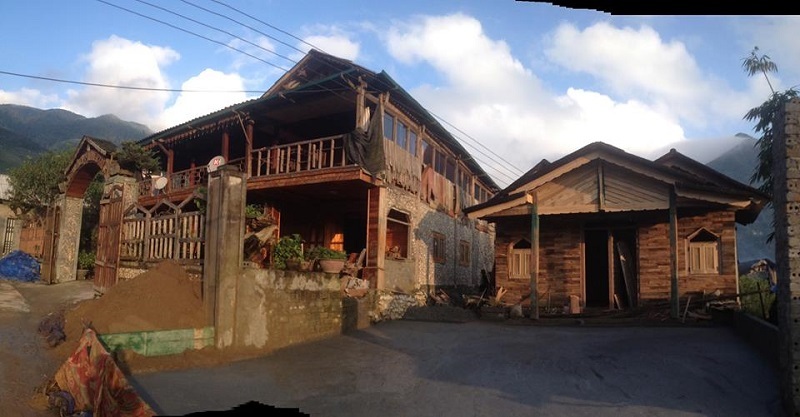 Lao Chai is a Hmong village in a descending valley southwest of Sapa. Easily accessed by a number of trekking routes, this hilltribe village can be reached in three hours by the average trekker. Most of the local Black Hmong trekking and tour guides are from this village and many are homestay owners as well. We definitely recommend doing the minimally challenging trek from Sapa to Lao Chai via Cat Cat Village and Y Linh Ho to spend an afternoon in a traditional batik art workshop followed with a night in one of the homestays for an amazing and authentic Hmong experience. 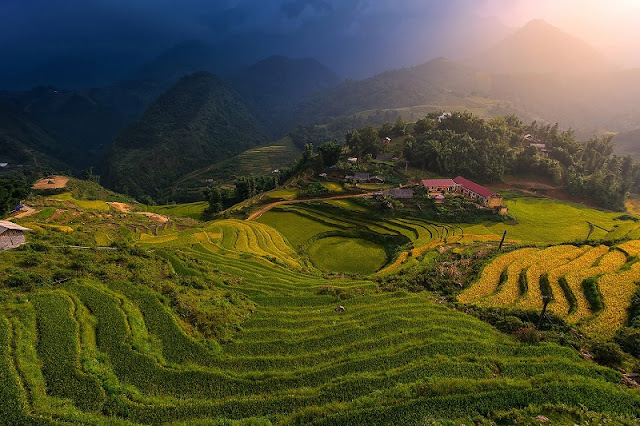 The small village of Taphin is a 20 minute drive or 4 hour trek from Sapa, and has become a popular spot for day trekkers. At the entrance to the village, tourist vans and buses park and are greeted by numerous Red Dao street sellers. The majority of visitors passing through Taphin make the short round-trip through the centre of the village to a cave at the other end of town (See map). Predominantly a Red Dao village, there is a small commune of Black Hmong on the west side of the valley. These groups have lived in this area for four hundred years and have sculpted the terraced landscapes and created irrigation routes for agriculture. They have planted the corn and forged the web of paths that get you to and from their homes and fields. 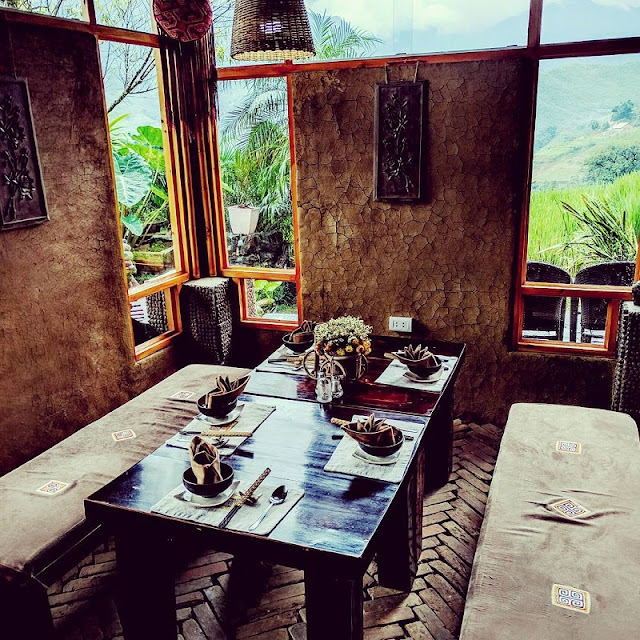 Ta Phin offers visitors a truly authentic hill tribe experience. More than that, the Red Dao are some of the most welcoming people you may every meet. The homestays listed below represent varying types of experiences, but all are very friendly and welcoming. Once a quiet village with a mix of Dao, Hmong and Giay, the growth of the tourism industry has brought many changes to people of Tavan. Tourism now plays an integral yet somewhat boisterous role in the community. Currently there are rapid changes taking place, affecting the urban layout, houses, people, and culture. The people of Tavan have experienced the direct effects of this significant economic generator and have successfully built up capacity to manage this growth. Ta Van has become the most popular trekking destination in Sapa. 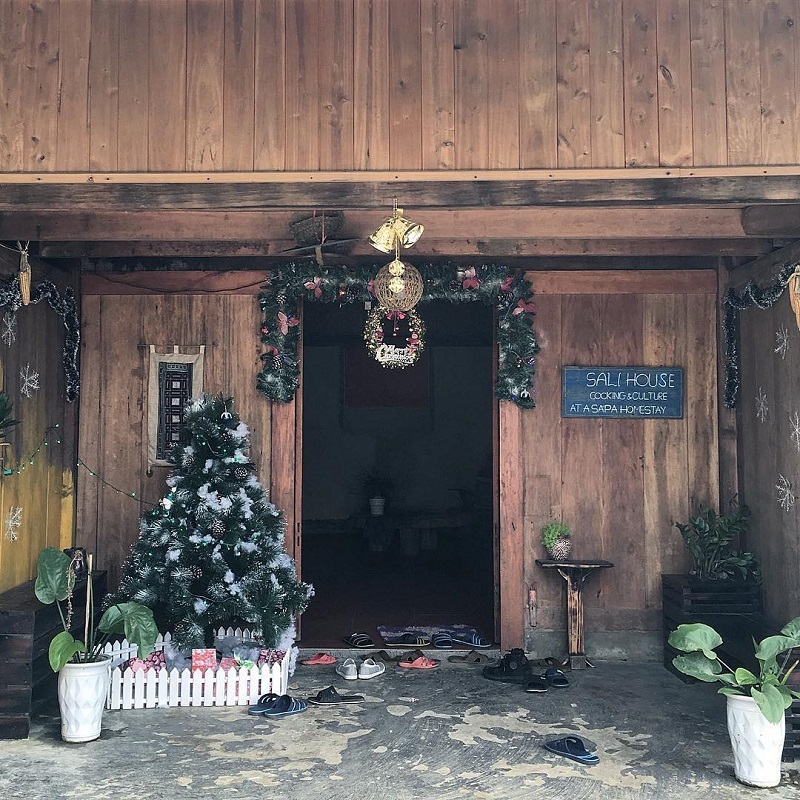 The Giay (Day) ethnic minority has truly been entrepreneurial and industrious in retrofitting their homes to offer a place for trekkers to spend the night. It is not uncommon for Tavan to have 25 or more homestays being occupied with groups as large as 10 tourists. The small community is lively, picturesque and culturally significant. Giang Ta Chai is a popular meeting point for half-day walkers and trekkers that sits at the base of a large waterfall that is at times just a trickle compared to the thundering water flow during rainy season. 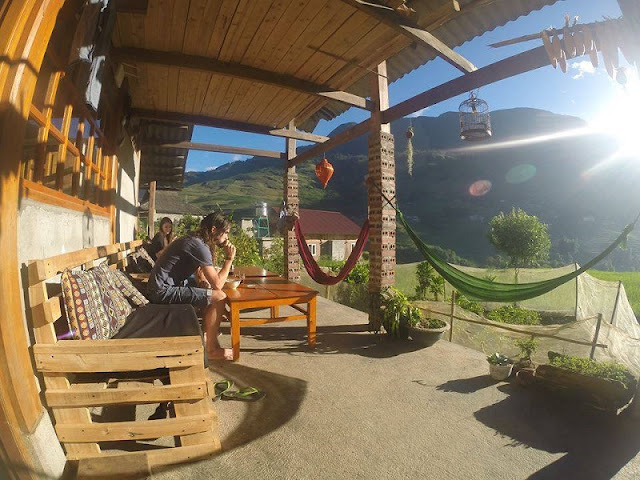 Discover Sapa and participate in the wonderful experience you will find life is colorful !